There is only today and tomorrow to get your Early Bird Ticket! I hope you had a great Christmas break (or still enjoy g it) and you feel ready and raring for 2017! I just wanted to let you know that there is only today and tomorrow to get your early bird ticket for the year or per individual event. The price is discounted for 2016. 50% off all Workshops in the 12 month membership period. This is an amazing package and would retail for over £400 over the 12 month period if sold separately. As a member, I would love to offer all of this to for the price of the networking tickets which are £60! (This will retail for £100 in 2017!). Basically, If you think you can make it to more than 6 meetings next year or come to 4 workshops, it is worth becoming a member in 2016 (you can still become a member but this will be at £100 for the 12 same package. This is opportunity you cannot miss! Have a great end to 2016 and thank you so much for your support this year. 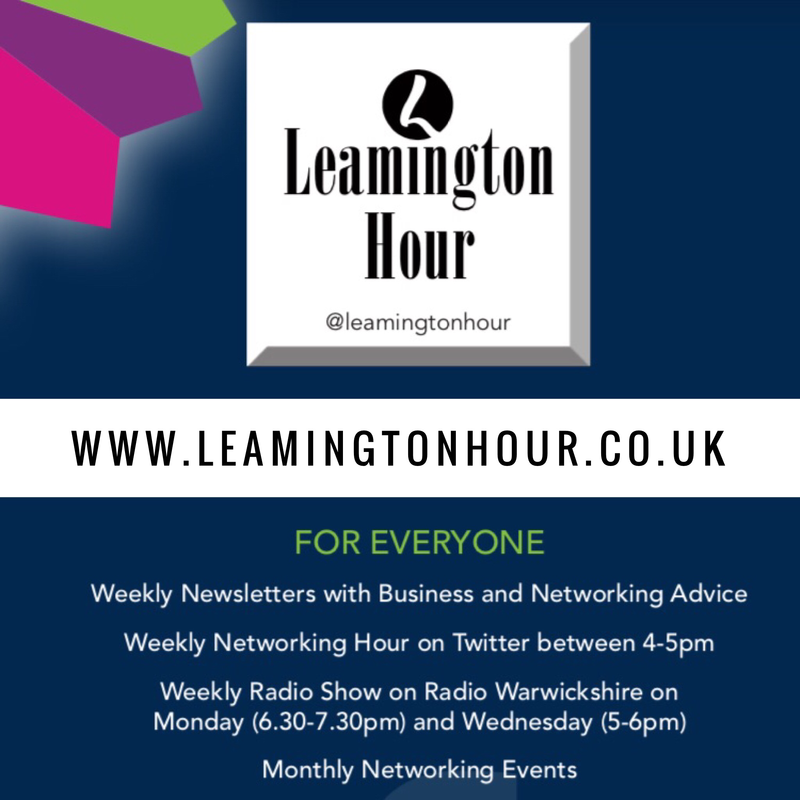 I am so excited about 2017 and I cannot wait to share some of the exciting things I have planned for Leamington Hour next year.